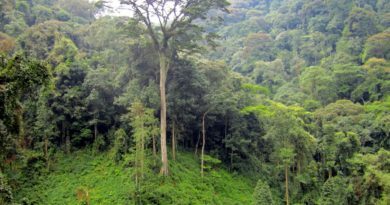 Rwanda is striving to be a green growth based country by developing different policies and stringent strategies in a bid to reduce carbon emissions and be a climate change resilient country. However, waste management, especially recycling is still lacking. Only 2% of the wastes in Kigali are recycled and the rest is collected and disposed of into Nduba landfill site in Gasabo District. Kigali alone produces some 400 tonnes of wastes, most of which are organic wastes, meaning that they are biodegradable as the Rwanda Environment Management Authority (REMA) says. 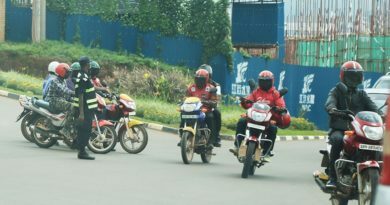 When presenting the findings of the State of Environment and Outlook Report 2017 on December 6th, 2018, the Director REMA, Coletha Ruhamya said that this study was focused on urbanisation in Kigali and other six secondary cities. 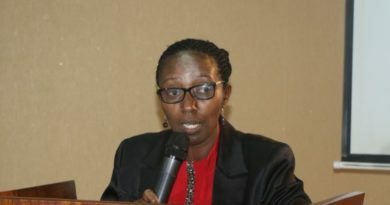 She emphasised also on other obstacles Rwanda still facing to protect the environment like urban population growth which is at high rate, resulting in unplanned settlements and expansion under urban sprawl. 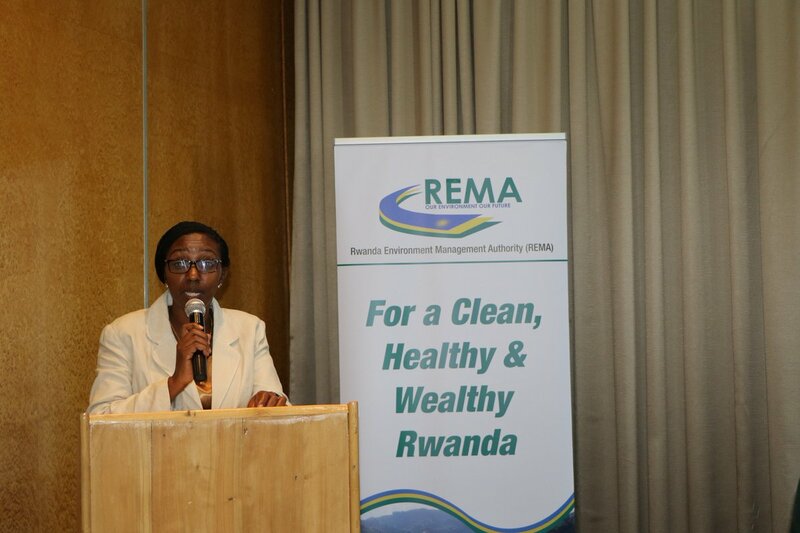 Besides, REMA says that rapid urban growth is increasing the demand for settlement sites, infrastructure, resources and services like water, energy, waste management, education and health services, involving the growing population that will put more pressure on Rwanda’s land and cities. “Our urban settlement is not good and it is not easy to impose changes when people are already living there,” said Ruhamya. As for green cities, Ruhamya shows that many people living in cities don’t have urban forests where to get fresh air, ideal for breathing and leading healthy lives. 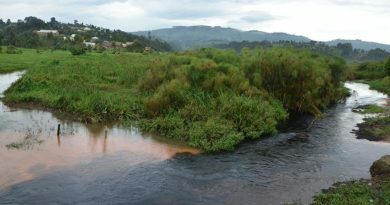 She also pointed on the fact that some houses that are still in wetlands pose another big challenge to the environment the country needs. One of the solutions, according to the Ministry of Infrastructure (MININFRA) is to review the master plan which is to be finalised by 2019. Eric Bugingo Sabiti, Corporate Service Division Manager at MININFRA says that one of the best ways to tackling this problem is affordable houses in Kigali and other different areas in Rwanda which will go hand in hand with the waste management initiatives. “We are doing a feasibility study on what can be done for the wastes. There will be also rules governing the collection of waste from each house,” said Bugingo. 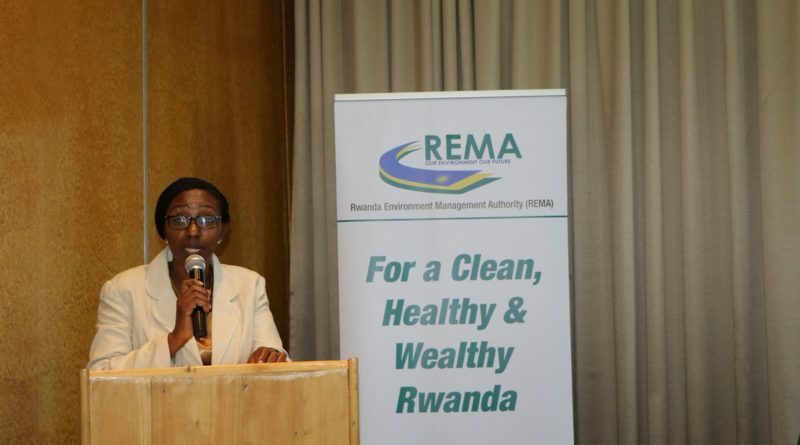 Although the country is putting efforts in protecting the environment through its environment protection body “Rwanda Environment Management Authority” (REMA), it says that some challenges, like inadequate waste management, are still persisting. 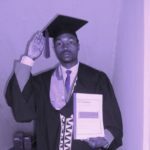 REMA is looking forward to partnering with the higher learning institutions to find ways of recycling these wastes so that they are effectively turned into solutions to biodiversity, instead of being hazardous to life.